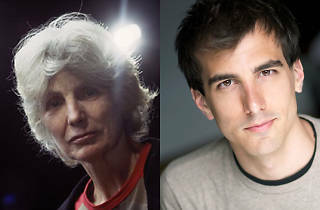 Interrobang Theatre Project has announced a two-show slate for the 2014–15 season, its fifth. 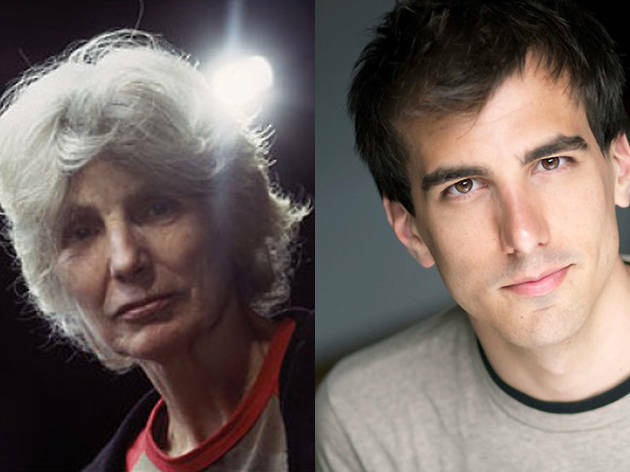 The picks include a Caryl Churchill revival and a Chicago premiere by a young playwright with a rising profile. The Churchill piece is her 1972 dark comedy Owners (October 2–November 2), which received the influential playwright's first professional production in London. Jeffry Stanton will direct the play, which deals with people's obsessions with real estate and other forms of property. James Yost will helm the Midwest premiere of Really Really (February 13–March 15), by the 28-year-old Paul Downs Colaizzo. The comic drama, in which an allegation of sexual misconduct on a college campus broadens to a larger portrait of relentless self-interest among Millennials, premiered at Arlington, Virginia's Signature Theatre in 2012; an Off Broadway staging by MCC Theatre in 2013 was directed by David Cromer with a cast led by Zosia Mamet and Matt Lauria. Both of Interrobang's productions will be mounted at the Athenaeum Theatre, where it's set to conclude its current season with Calamity West's The Doll's House Project: Ibsen is Dead in May.